Are the stories about companies selling for incredibly high multiples fact or fiction? Are they true? Why does this happen, and how do you find that one buyer who may pay top dollar for your company when you exit? 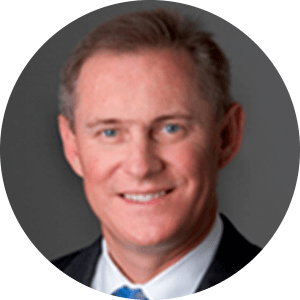 In this webinar, NAVIX guest speaker Andy Mason shares his decades of experience to explain the difference between your company’s “core value” that most buyers may pay for, and the “strategic value” that may lead to a huge premium price at sale.